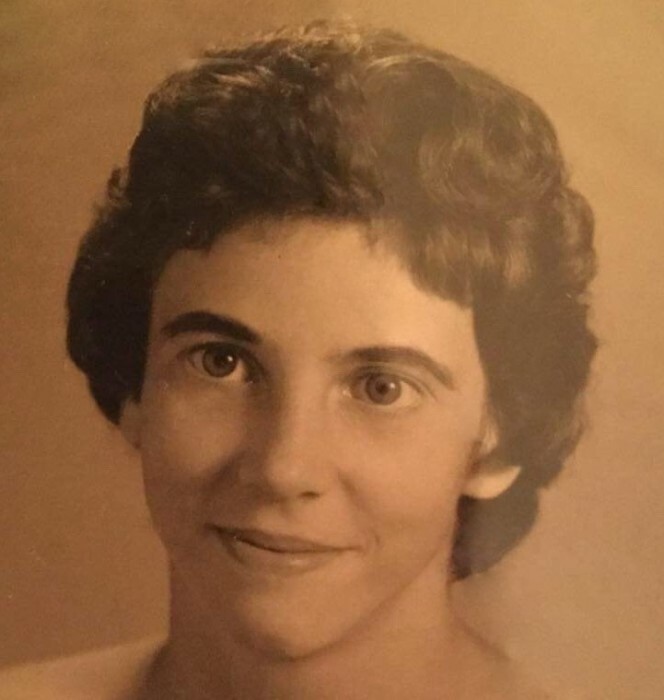 Julia F. Matlock, 73, of Hobart, passed away on Monday, February 11, 2019 at St. Mary's Medical Center in Hobart, IN. Julia was born in Ridgely, TN, on May 3, 1945 to James and Lela (Wright) Bell. On August 26, 1964, she married Thurman Matlock who preceded her in death. Surviving are her daughters, Donna (Brian) Borowski of Hobart, IN, Juanita (Valentino Hernandez) Matlock of Lake Station, IN, and Amy (Jose Sotello) Matlock of Hobart, IN; son, Troy (Colleen) Matlock of Jacksonville, NC; grandchildren, Elizabeth, Toni Lynn, Valentino, Ashley, Victoria, Nicole, Christopher, Shawn, Jr., Justin, CJ, Amber, Dimitri, Domonique, Alexis, Rhiannon, Sofia; great-grandchildren, Brianna, Sarah, Andrea, Kaylie, Feliciano, Jr. "Jack". She was preceded in death by her parents; husband, Thurman; son, Shawn Matlock; brothers, George, Jewel, and Jim Bell. Julia was a member of Member of the 29th Ave Baptist Church and the Lake Station Volunteer Fire Department Ladies Auxiliary. She loved being a Lunch and Recess Matron at Hamilton. Julia Loved working in the yard, reading, and watching soaps, especially General Hospital. A Celebration of Life Memorial Service will be held at 11:30 AM (CT) on Saturday, February 23, 2019 at 29th Ave Baptist Church, 116 E 29th Ave., Lake Station, IN 46405 with Pastor Dennis Sampson officiating. A Memorial Gathering will be held from 10 AM (CT) until the time of the service at the church on Saturday. Memorial contributions can be made to the family of Julia Matlock c/o Donna Borowski, 2900 Monroe Street, La Porte, IN 46350.